Not hopelessly devoted to it. Olivia Newton-John, who famously was not a part of Grease 2, revealed what she really thinks about the sequel during an appearance on Watch What Happens Live on Tuesday, October 4. "Be honest: What did you honestly think of Grease 2?" host Andy Cohen asked, reading a question sent in by a viewer. "Not a lot," the English Aussie actress, 68, said on the Bravo show. "Actually, I kind of remember they did ask [John Travolta and I]. They approached John and I to do it and then it didn’t happen. I didn’t think it was going to happen, and then they made it with other people." 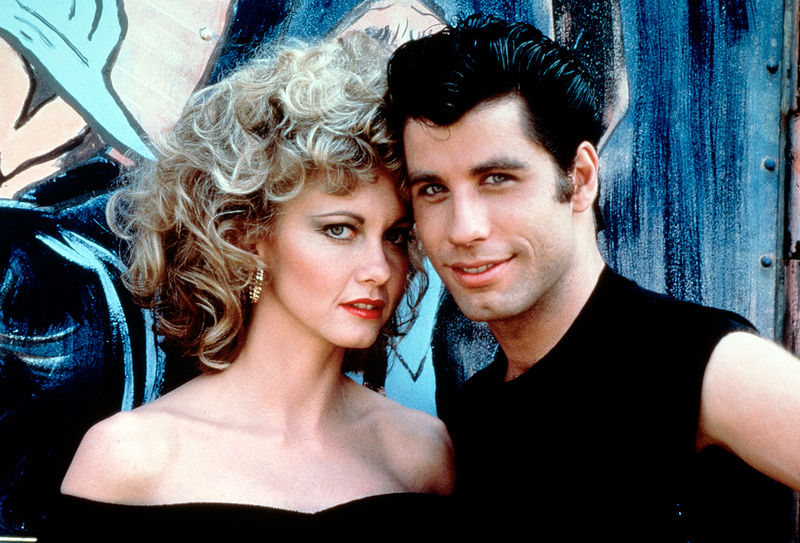 The multi-Grammy winner and Travolta, 62, starred as Sandy and Danny, respectively, in the 1978 classic Grease. Four years later, Michelle Pfeiffer and Maxwell Caulfield starred in Grease 2. Watch a scene from the movie in the video above! The sequel flopped compared to the original. It followed unpopular teen Michael (Caulfield) who tries to impress and win the affection of Pfeiffer&apos;s Pink Lady member, Stephanie. (Cue "Cool Rider"!) Newton-John and Travolta didn&apos;t make cameos, but Grease stars Didi Conn and Dody Goodman reprised their roles as Frenchy and Blanche. In February, fans got to relive the Rydell High days thanks to Fox&apos;s Grease: Live musical production. 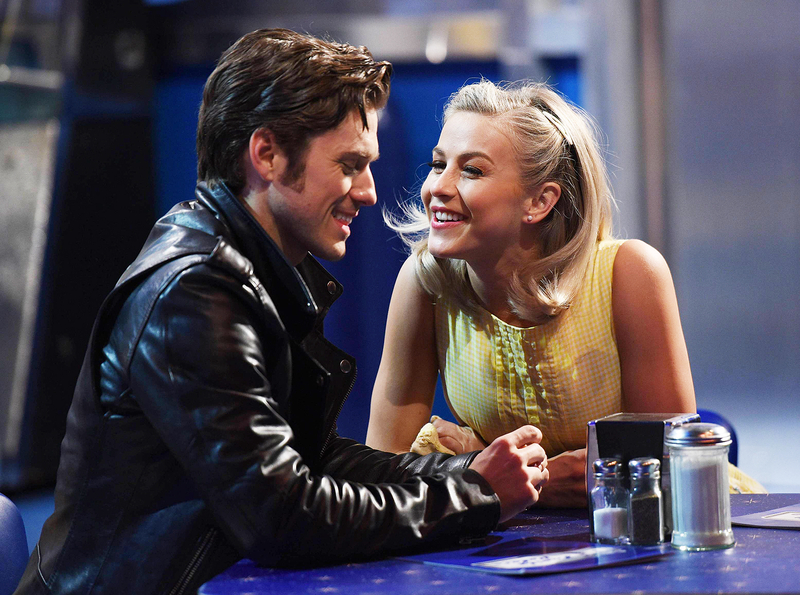 Dancing With the Stars&apos; Julianne Hough took over Newton-John&apos;s iconic role, while Aaron Tveit played the T-Birds ringleader. Newton-John was one of the millions to tune in. "I liked it," she told Cohen. "It was fun." Watch a clip from Grease 2 in the video above!